Pea has just turned two and I hope to start potty training her soon. 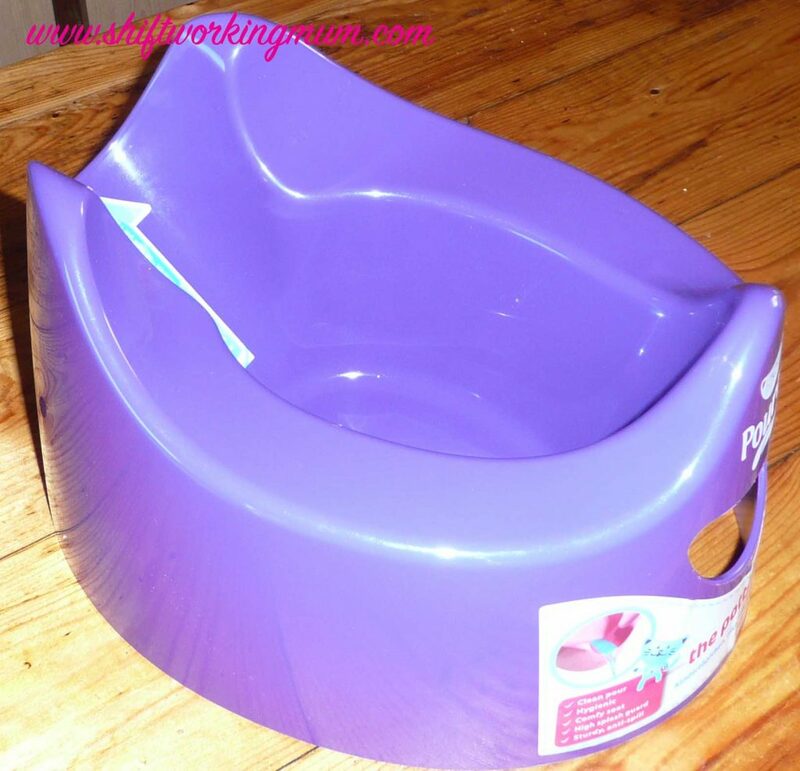 I have already purchased the Pourty potty for her toilet training needs. 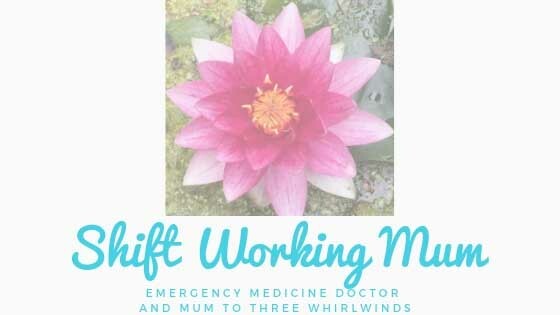 My eldest Sprout was potty trained successfully over year ago and he had a Pourty potty. I liked it so much that I bought a second. I had a green one for Sprout and I have just purchased this purple one for Pea. I found the potty to be strong and sturdy. The handle at the front is useful when pouring out into the toilet. As the waste pours out of the back, rather than across the seat as in traditional potties, there are no drips or dribbles on the seat. Easy to clean, you just fill the potty with water and pour it out again. The bowl is quite deep so will hold a large volume of fluid. Sprout was be quite happy sitting on the potty whilst watching the TV. Therefore it must be comfortable. Pea isn’t quite there yet with potty training. She tells me when she has done a poo but only afterwards, and I am not sure she is aware of when she has done a wee yet. She has had ago at sitting on the potty fully dressed though. There is a wide seat and a relatively small hole so accommodates a variety of sizes of bottom. The front is raised into a splash guard which is very useful when using with boys. The back has raised sections, this helps if your child has a habit of leaning back whilst on the potty. There is a variety of colours to appeal to young children. Sprout has a green one and Pea has a purple one. The other colours are white, blue, pink and penguin grey. 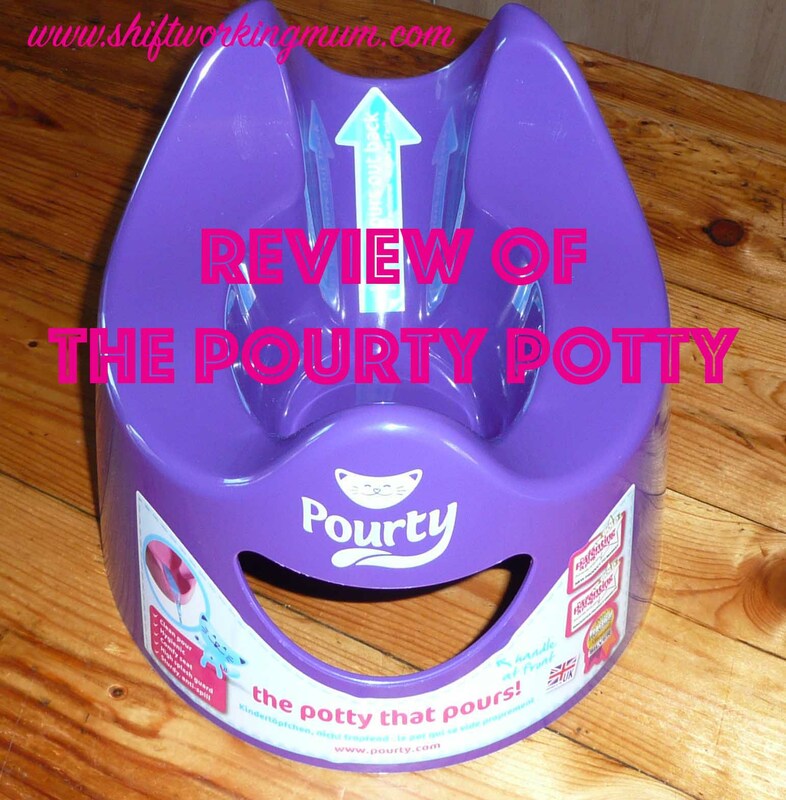 The Pourty potty has won many awards including Best New Product to Market 2010/11. 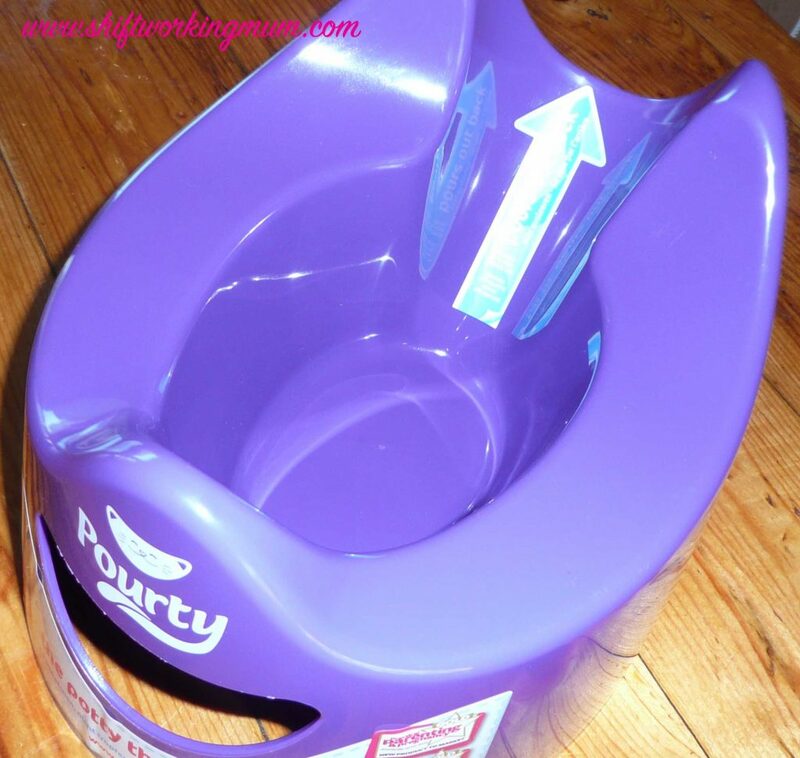 I believe the Pourty potty is good value for money, due to its versatility.